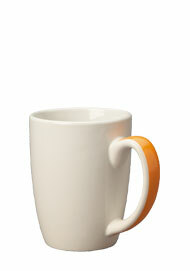 Accent Challenger Mugs are a great way to start your morning off. 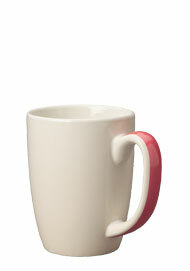 This item is an 11 oz mug with a contemporary strip of color on the handle. These coffee mugs are a favorite drinkware item. The Accent Challenger mug has a classy, stylish look that is sure to attract the attention from everyone. All our drinkware is at our factory and sold directly to you. 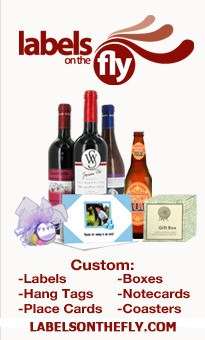 We have cut out the middle man so that you can save 40-50%. Add a splash of color to your life and drink your favorite hot drink in an Accent Challenger Coffee Mug.